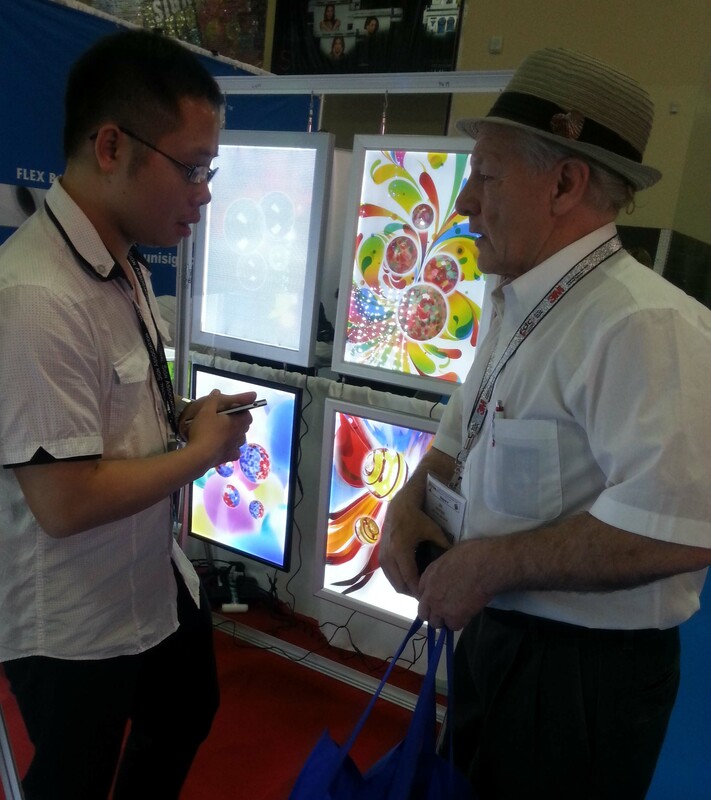 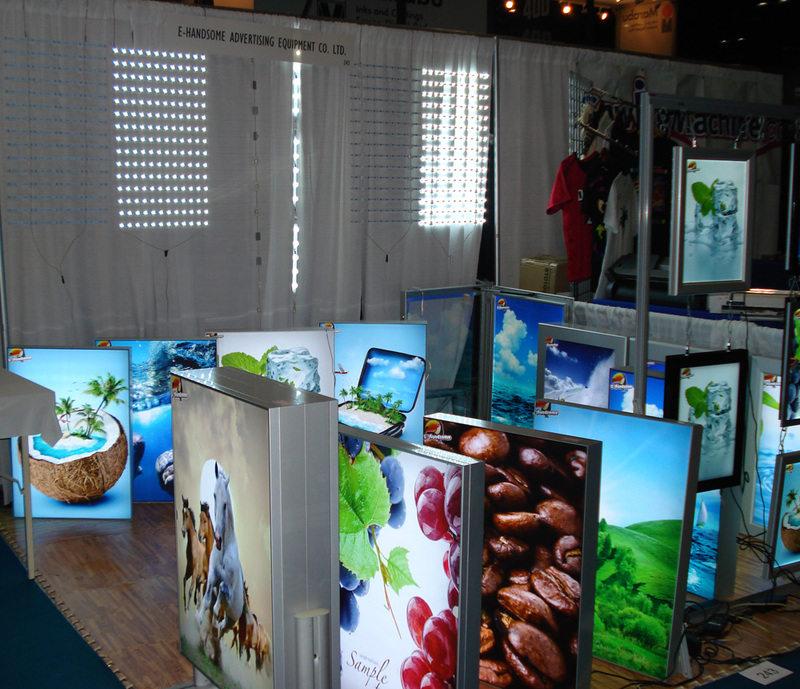 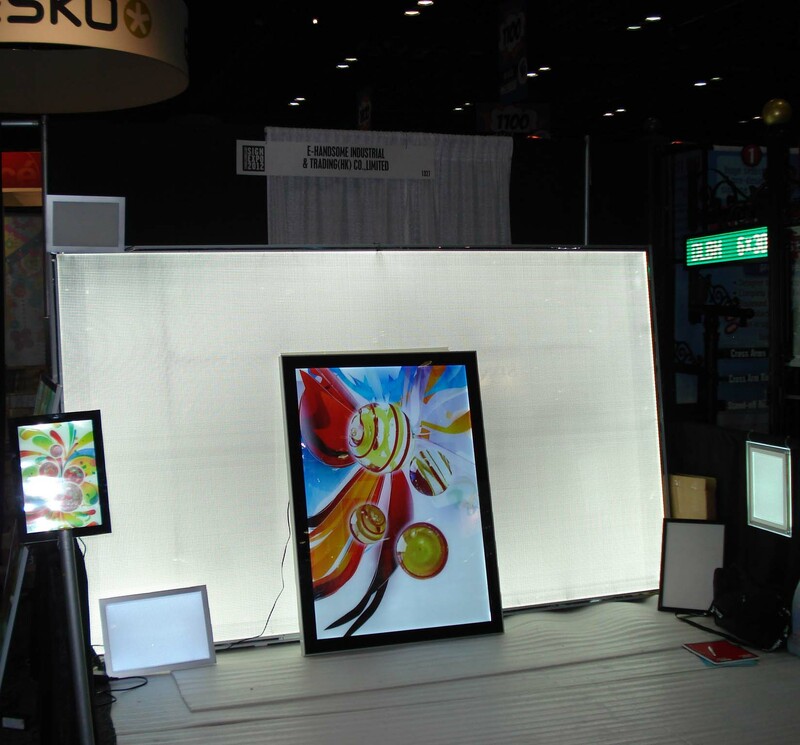 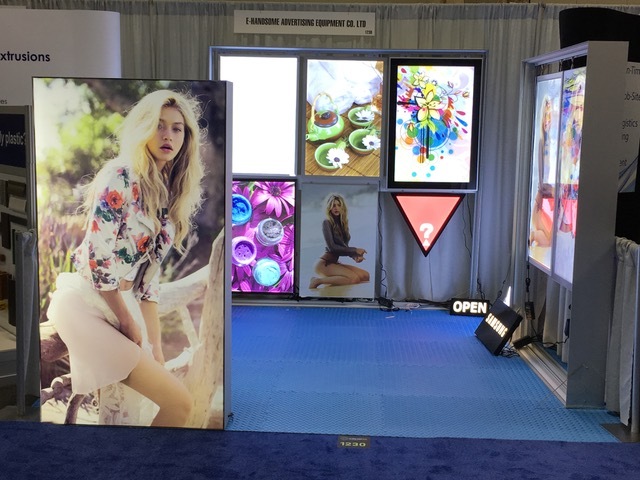 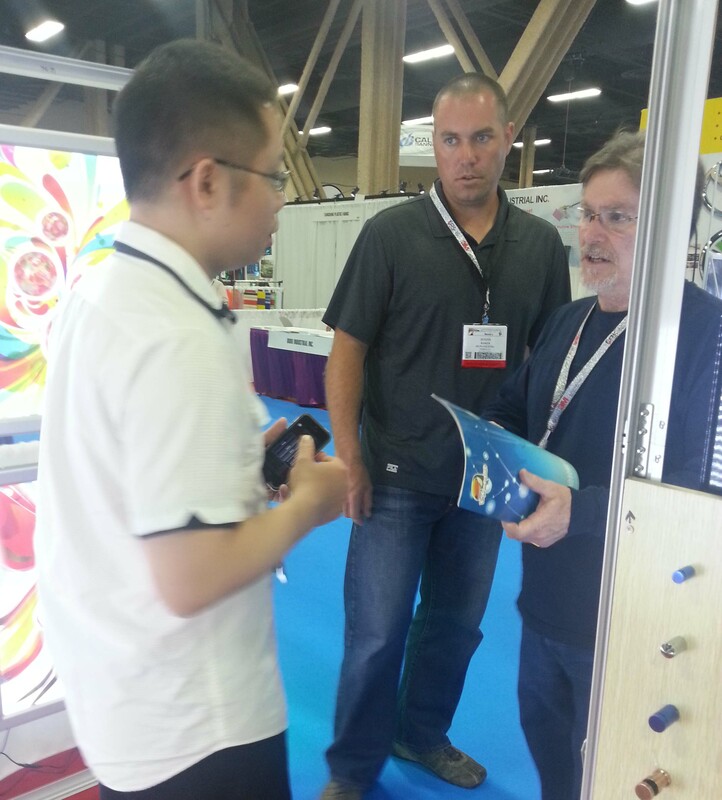 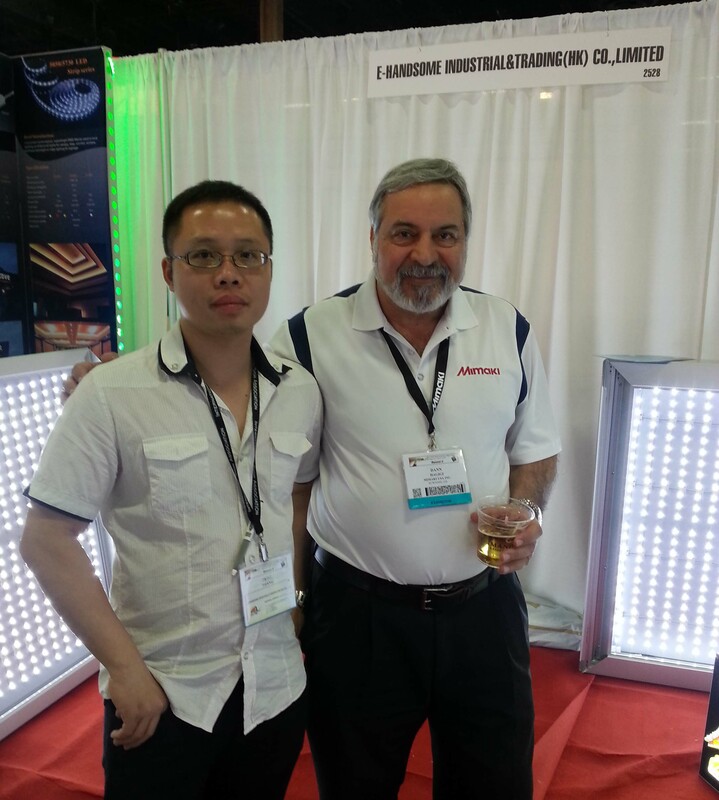 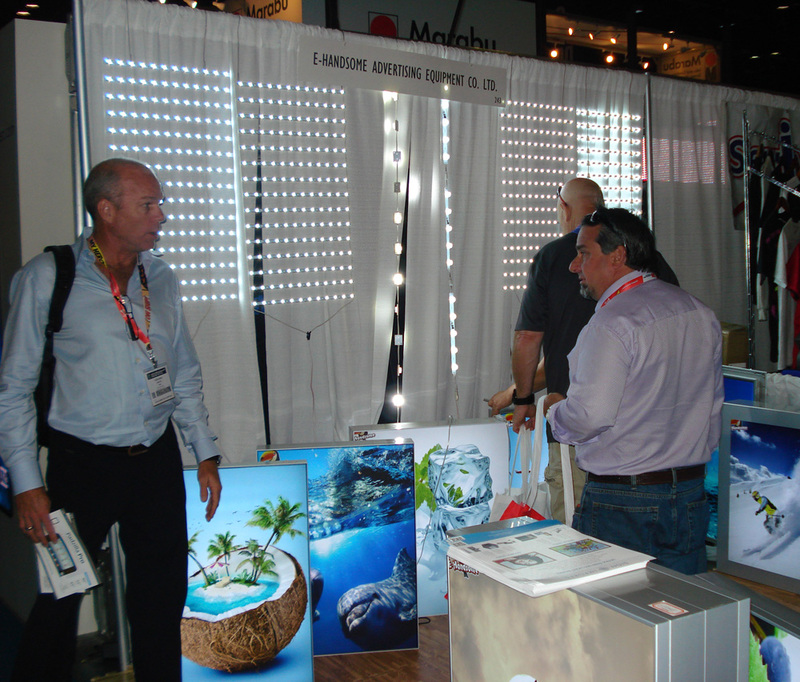 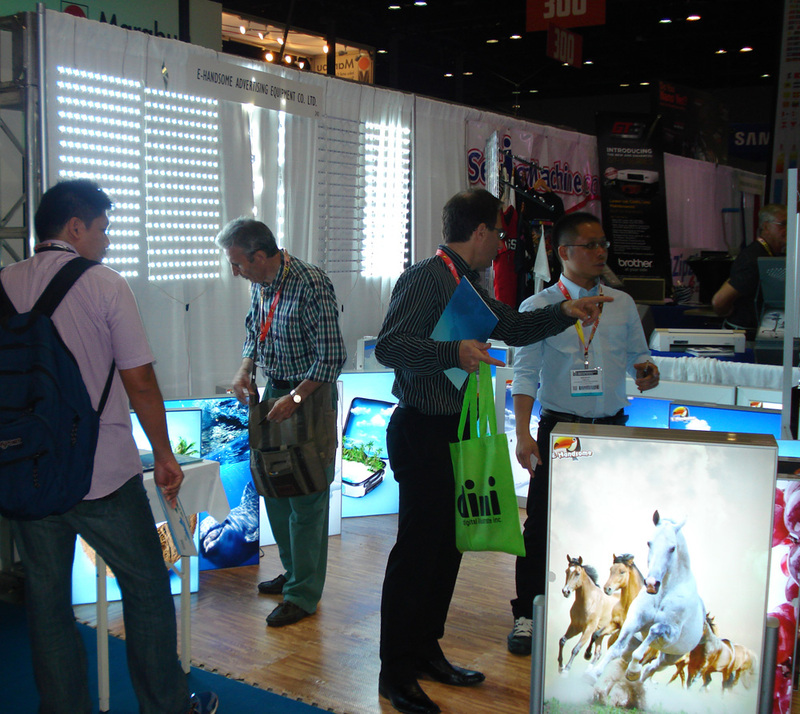 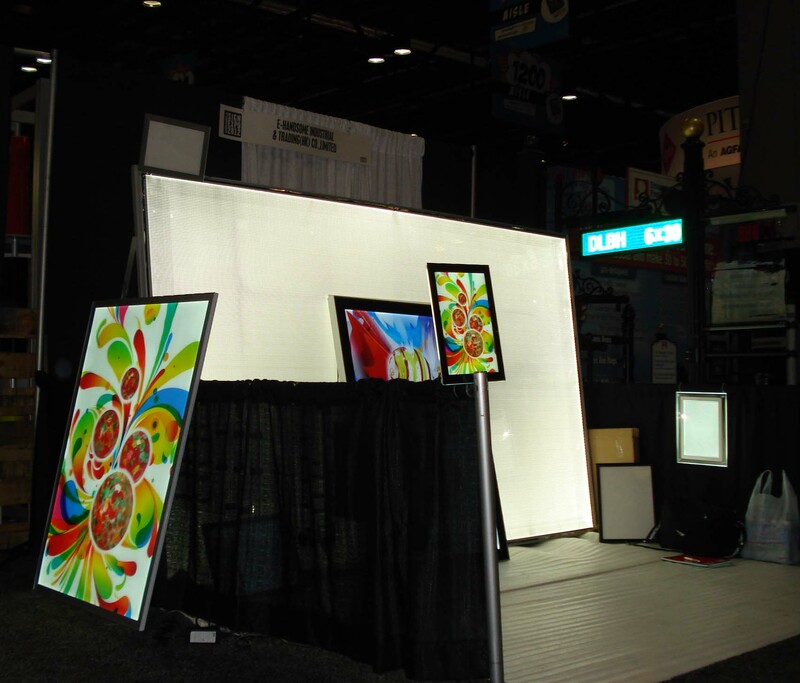 E-Handsome Advertising is a leading supplier of custom manufactured LED Light box and LED Light panel in China. 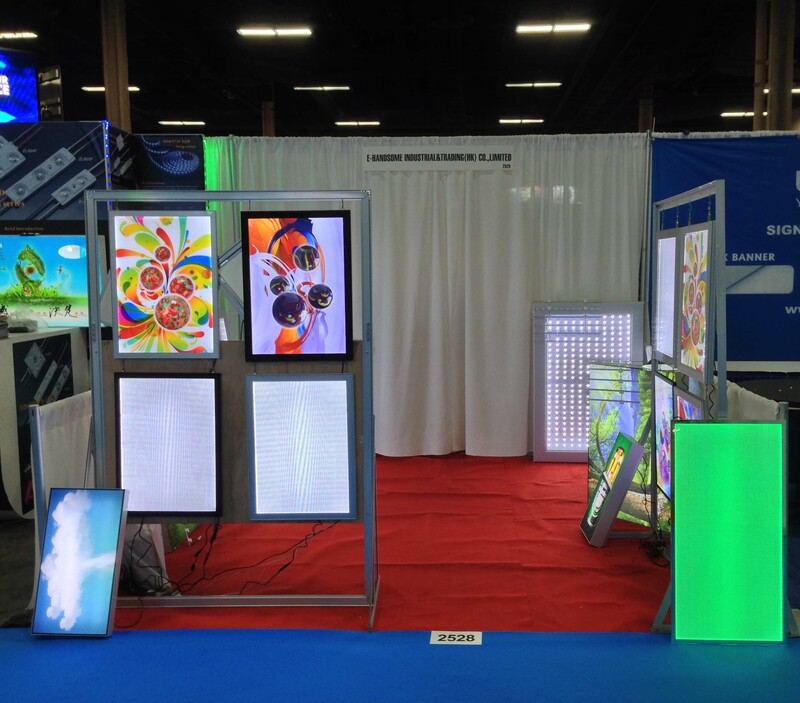 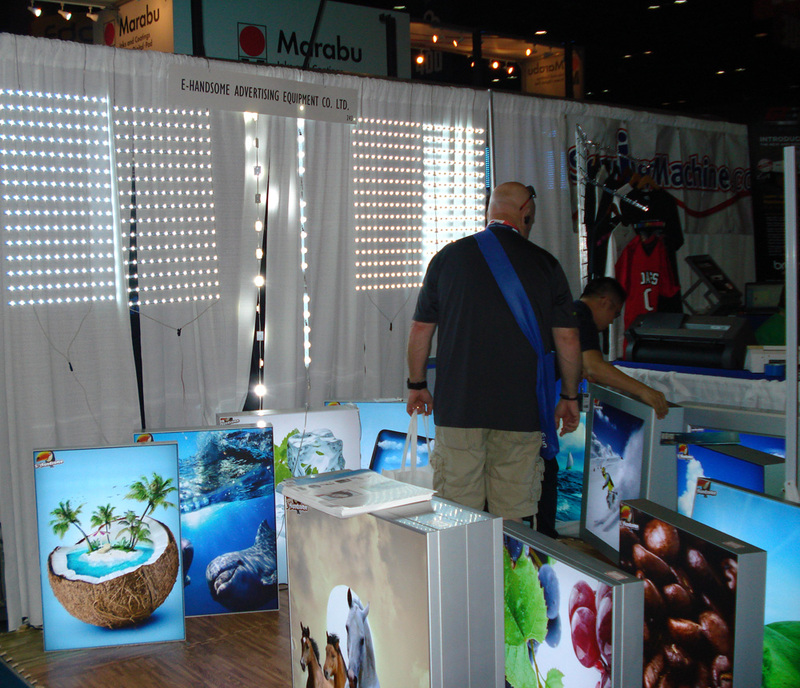 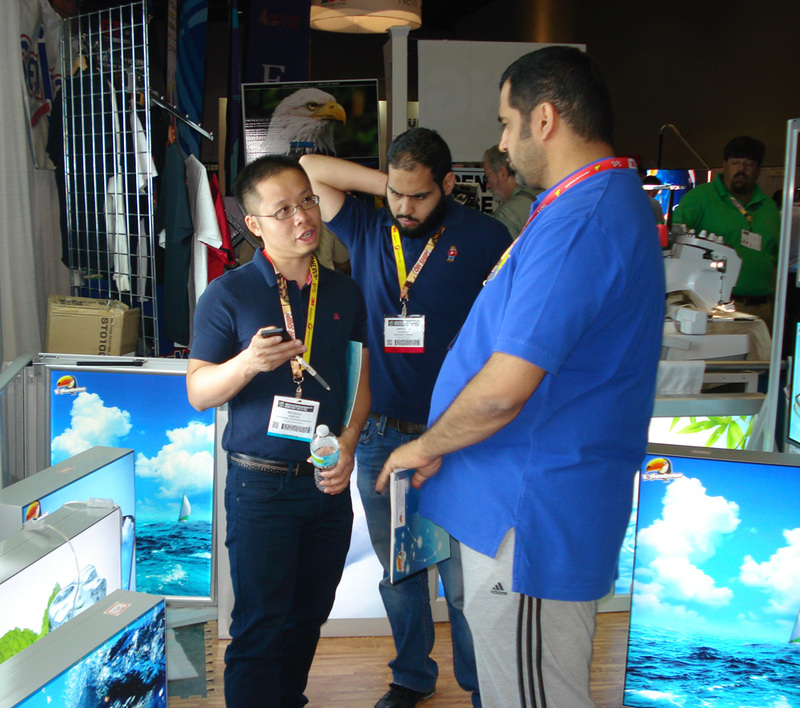 With over 13 years of experience in the field of Advertising Light boxes and Light panels, We have a reputation for innovation, design, quality and for being trustworthy. 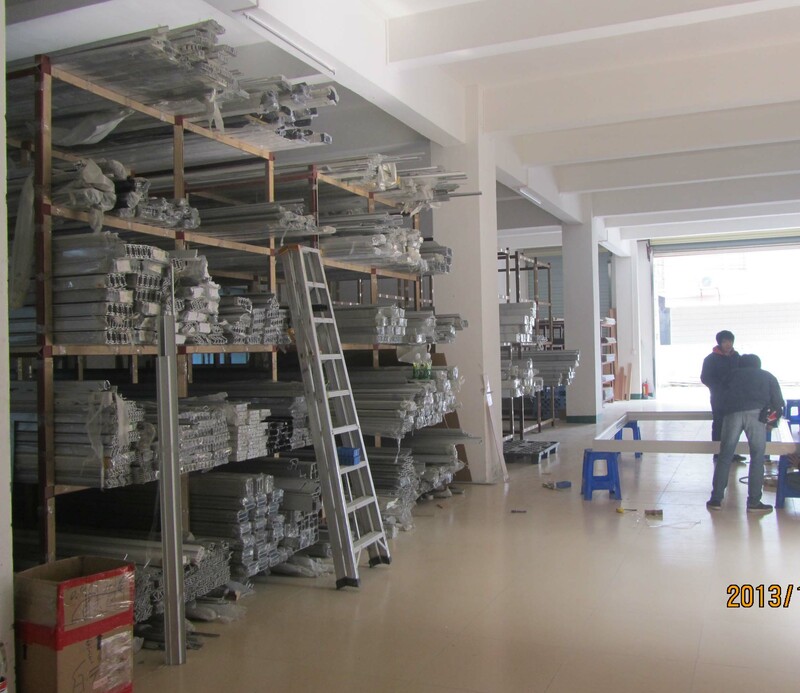 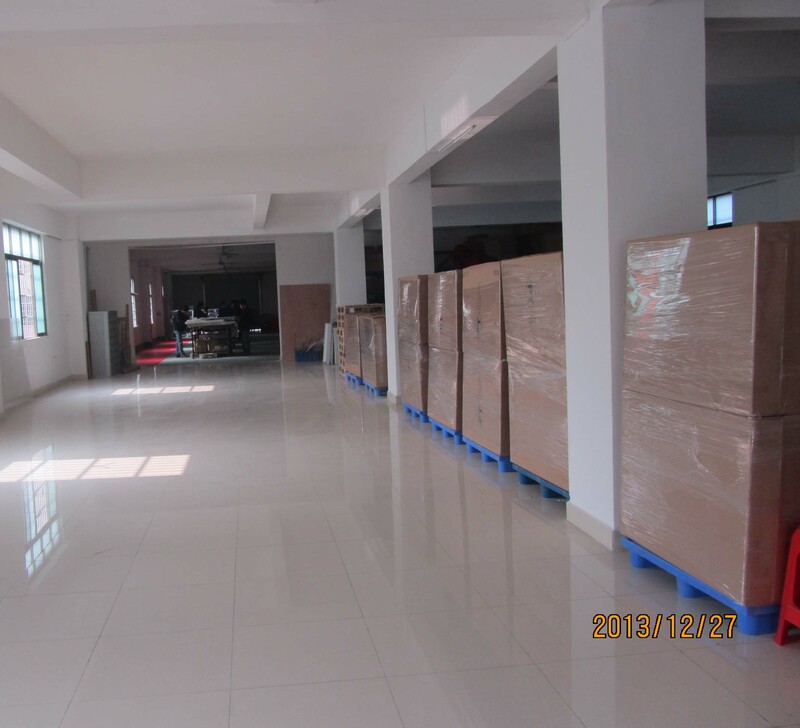 As a professional manufacturer, in order to gain the brand value for our every customers, we are able to ensure the quality, competitive price, and good service.